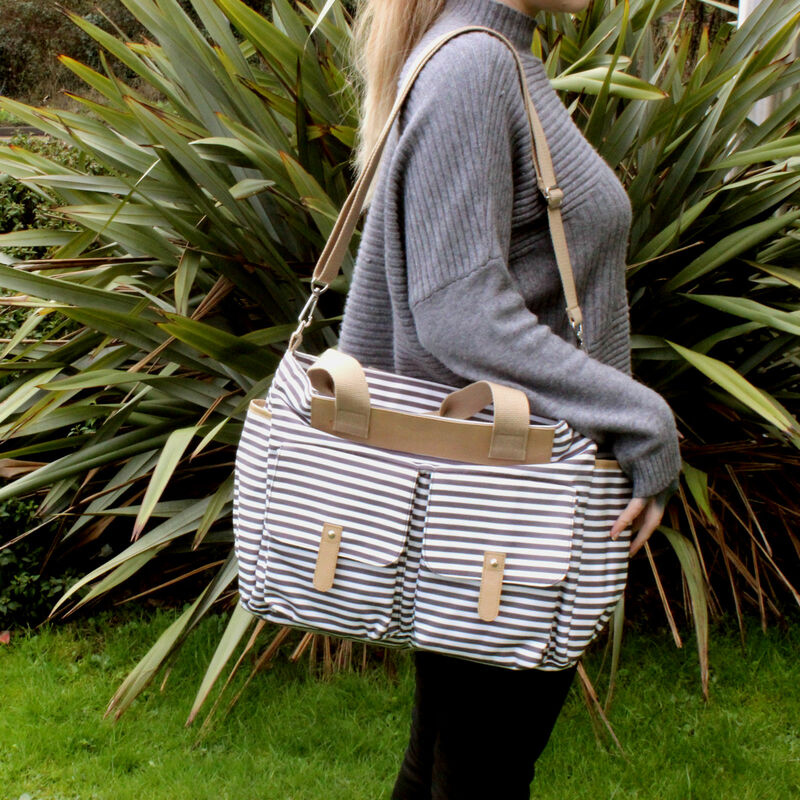 The Sodbury Changing Bag from Red Kite provides you with a stylish and practical bag in which to carry your little one’s numerous items. 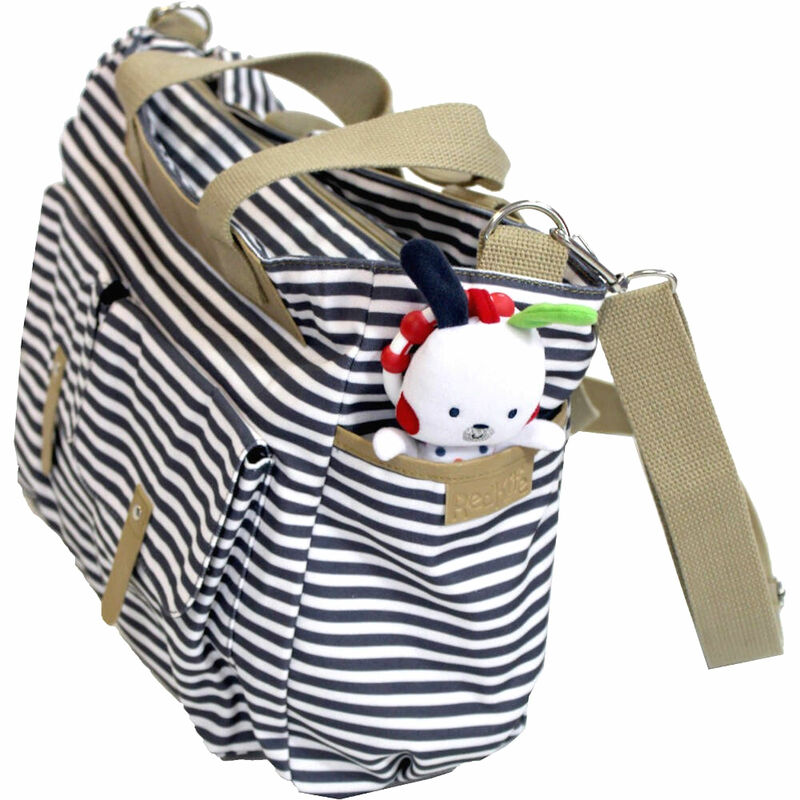 With its beautiful cotton canvas fabrics, the bag features a spacious interior with numerous storage pockets outside and in, enabling you to keep babies essential items close to hand. 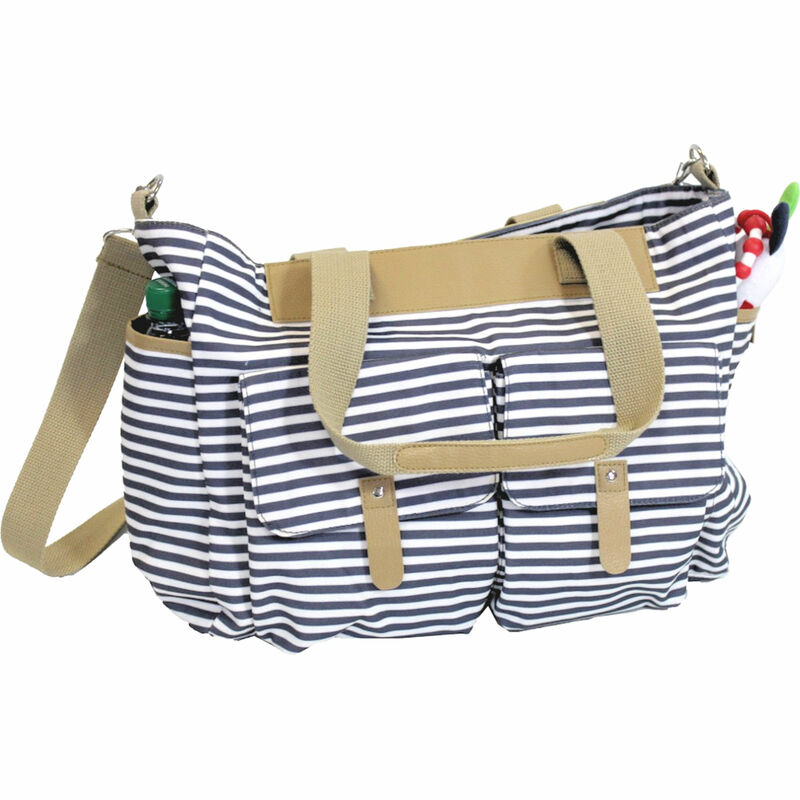 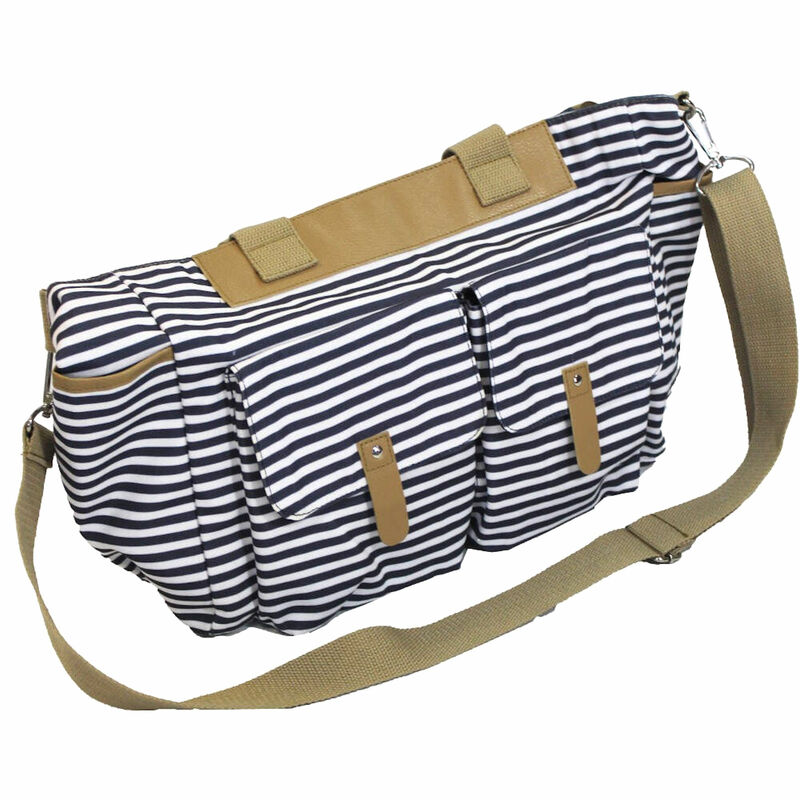 Complete with Padded changing mat, bottle pocket, adjustable shoulder strap and carry straps this would make the perfect accessory when out and about with your child.